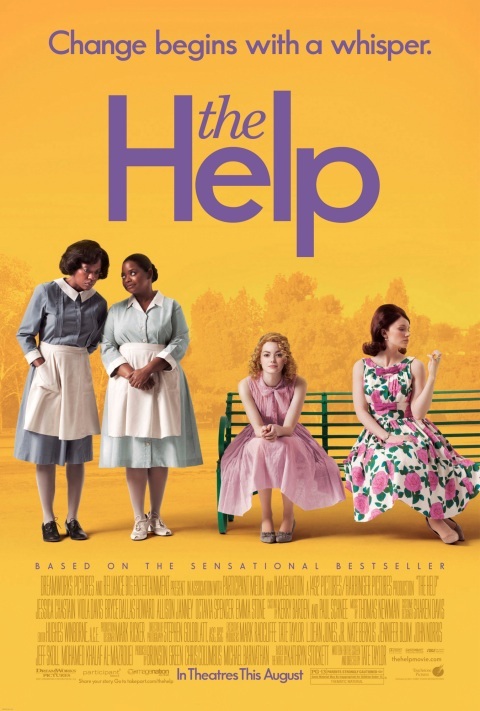 myblackfriendsays.com: 6 reasons I liked The Help, and 6 reasons I didn't. Thanks so much for sharing your thoughts. Point #6 why you don't like book is well said. I will not read this book for a lot of the reasons you state about the author and her intentions. I read "The Road" over the weekend. Could not put it down. First book I've read from McCarthy. Amazing writer. Use of language is incredible. A very scary book. Something we all think about sometimes for the unknown future. Thanks so much for the tip. If you have other book suggestions, please post. This was so well balanced that I must say how much I appreciate you writing it and posing both sides. It's a critical conversation to have about this book and now you've got me wanting to read "The Road". I can't believe I have never read it. I've had a copy of The Road forever and now curse myself for not reading it! Overall I really liked this book. 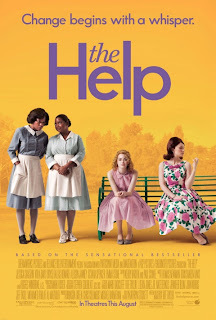 I loved the setting and the characters and became really engrossed in it. I do agree with you on #3 though, it struck me as kind of ridiculous when I read it. thanks for the comments on my blog, and sorry so late responding to this! so, i purposely skipped reading this particular post until i finished the book. a bit about me first (and your assumption was correct) - I was born in GA and lived there for 29 years. As in, my entire life until 4 months ago :) my entire family is from the south: parents, grandparents, & so on. i know for a fact that at least one of my grandmothers lived this book (i kept picturing her as hilly, but less bossy/more proper). i don't know to what extent my father & his siblings were raised by the maid (willie bell! ), but i remember going to visit her multiple times as a very young child, which tells me that there was a mutual respect/caring and it was passed on to me and my brother. i don't have anything insightful to say about race relations, but i just have to share a few things about grandma because the things she says are just unbelievable. she's totally racist, and it's sad because she's not a hateful person, i guess she's just a product of her white, upperclass upbringing. i think that she's afraid of all minority groups. it seems like she feels that as a wealthy white woman she is somehow better than people of color and even pities them sometimes. it is extremely frustrating. she still calls black people "coloreds," has stopped flying commercially because of all the "low-class" people, and i can't even talk to her about the atlanta braves baseball team - a seemingly neutral subject - because she'll start talking about all the "foreigners" on the team. one time i brought a bulgarian guy over (just a friend) and she was totally suspicious, and months later when i showed her a pic of a new boyfriend she asked me what his last name was, then commented, "oh good. a nice american name." and then there was the time she said something rude about Catholics, not realizing that my boyfriend of 7 years was raised Catholic. I called her out on that one, and she was pretty shocked. and don't even get her started on President Obama. i guess i shouldn't tell her that my boss is a black guy.